Since youth are the future, Illinois-Indiana Sea Grant (IISG) has been working hard to get students actively engaged in becoming tomorrow’s stewards of the Great Lakes. On November 5, IISG will hold the “Stop the Aquatic Hitchhikers” workshop, which will give teachers the information and resources they need to educate students about keeping the Great Lakes healthy. 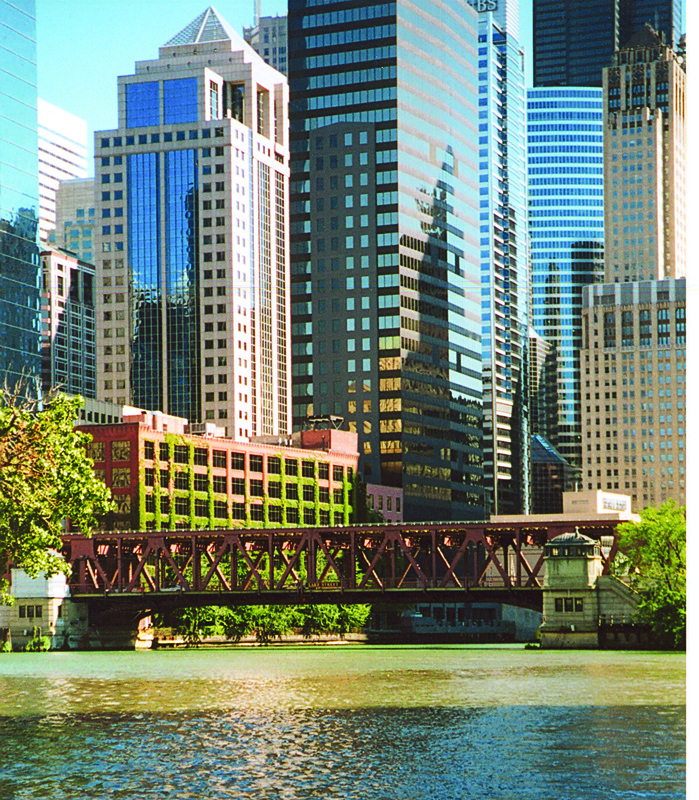 IISG is also partnering with the Friends of Chicago River for an afternoon field trip that will give workshop attendees an up-close and personal experience with the Chicago River and its organisms, as well as tour of the riverbank area to see examples of best management practices for water conservation. Teachers will also explore how to incorporate problem-based learning about invasive species, how to involve their students in a community stewardship project, and how to integrate content about aquatic invasive species in their biology, geography, and environmental science units. Teachers who attend will receive a $200 stipend upon completion of their classroom stewardship projects. Plus they will receive classroom resources, including posters, the Great Lakes Invasioncurriculum guide, the Stewardship Projects on Exotic Aquatic Species guide, as well as Continuing Professional Development Units. Also, the best stewardship project will qualify one teacher to win free registration at the National Geographic Council for Education 2012 Conference in San Marcos, Texas. The event will run from 10 a.m. to 3 p.m. Participants will meet at the Volunteer Resource Center at Edgebrook Woods in Chicago, Ill. To register for this workshop, contact Terri Hallesy. To see more educational resources and student activities, visit Nab the Aquatic Invader!. 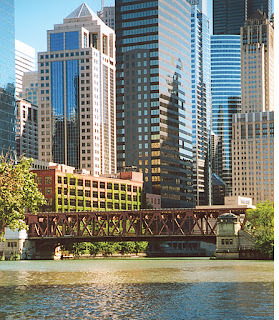 For this event, IISG has also partnered with the Illinois Geographic Alliance, and the Chicago Geographical Society. Funding is through the U.S. EPA Great Lakes National Program Office as part of the Great Lakes Restoration Initiative.